Look for me in spring's transparent air. I'm lighter than that ray – it's there: I'm gone. But we are friends for ever, undivided! trembling into the restless flame of day. brushes of secret fire as I ignite. When the poet Vladislav Khodasevich fled the Soviet Union in 1922, he left behind a country that was, with every passing day, growing more ominous. And yet in finding a way out—and outliving many of his contemporaries—Khodasevich was nearly erased from the tumultuous literary history of Russia’s long twentieth century. The publication of his Selected Poems is an essential and long-overdue tribute to this extraordinarily gifted poet. 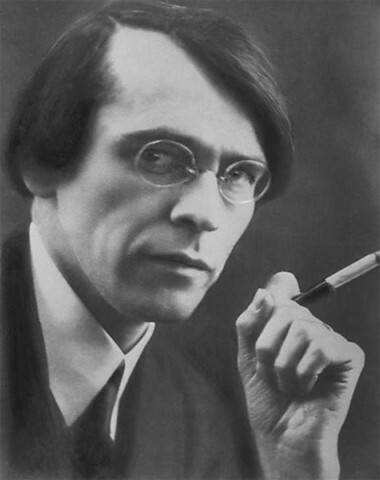 Born in 1886, Khodasevich came of age among the famed avant-gardists of Russian poetry, but unlike the major modernists of the age—the Symbolists and the Futurists among them—he sought inspiration neither in esoteric doctrines, nor in grand pronouncements. Instead, he was determined to find meaning in the world, and each of his poems reflects this tireless, often heroic, sometimes deeply bitter engagement with his surroundings. An innovative classicist in an era taken in by relentless experimentation, Khodasevich was hailed by many of his peers in the Soviet Union and Berlin, including Vladimir Nabokov, who wrote that Khodasevich would “remain the pride of Russian poetry as long as its last memory lives.” Brilliantly translated by Peter Daniels, and with a richly informed introduction by Michael Wachtel, “Selected Poems” is a stunning confirmation of that assessment. Look at Me is an intensely personal poem relating to the suicide of Khodasevich's friend, Muni (Samuil Viktorovich Kissin) in March, 1916. Muni had saved Khodasevich from suicide in 1911, and the latter "reproached himself terribly for being unable to save his friend in return". Look for Me filters the longing for connection with his dead friend obliquely, by making Muni himself the speaker. The monologue evokes a glimmering, edge-of-vision sense of his continuing but elusive presence – as "vanishing wings", "a sound, a breath, a sunray … ". While spring, of course, is the season of rebirth, the images of fire suggest that Muni's recovery for Khodaevich will be as painful as touching fire. The hands stretched into "the restless flame of day" in the second stanza are "trembling". Ultimately, if the dead man's presence is to be felt, it will be as tassels of fire at the poet's "quivering" finger-tips. Muni seems to plead for a return to life, but simultaneously demand a sacrifice from Khodasevich. There's an echo, perhaps, of Dante in Canto 27 of the Purgatorio, encouraged by Virgil to walk through fire as the necessary, cleansing prelude to attaining Paradise and reunion with Beatrice. However, the metaphysics are not Dante's. The longed-for meeting in “Look for Me” will be attained through an effort of imagination. 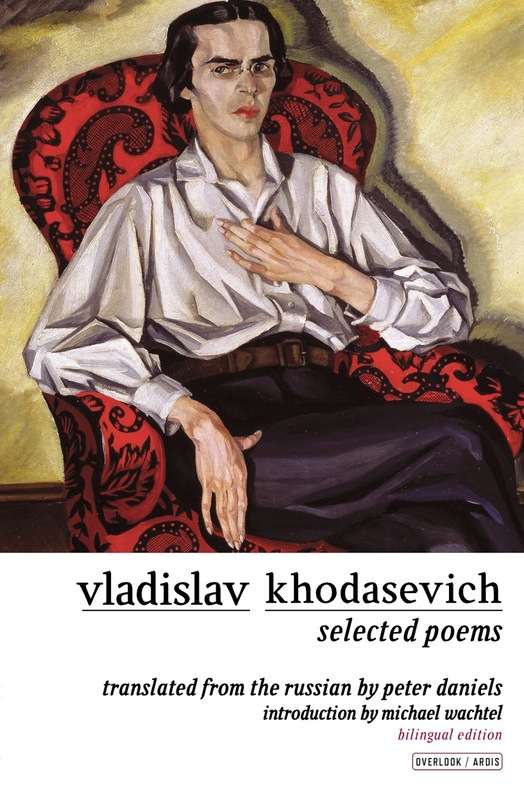 Khodasevich was a realist and a sceptic, even if some of his poems, like this one, reveal trace elements of the poetic movement that preceded him, Symbolism. “Look for Me” was written at a time of political turmoil, and perhaps its incipiently violent "flame" images and haunting sense of evanescence, connect it to a revolution which, for many writers of Khodasevich's generation, brought hope and dismay in rapid succession. But it also reminds us that love and grief are forces not to be extinguished by political events, and that the hardest battles in a warzone are not always the bloodiest.